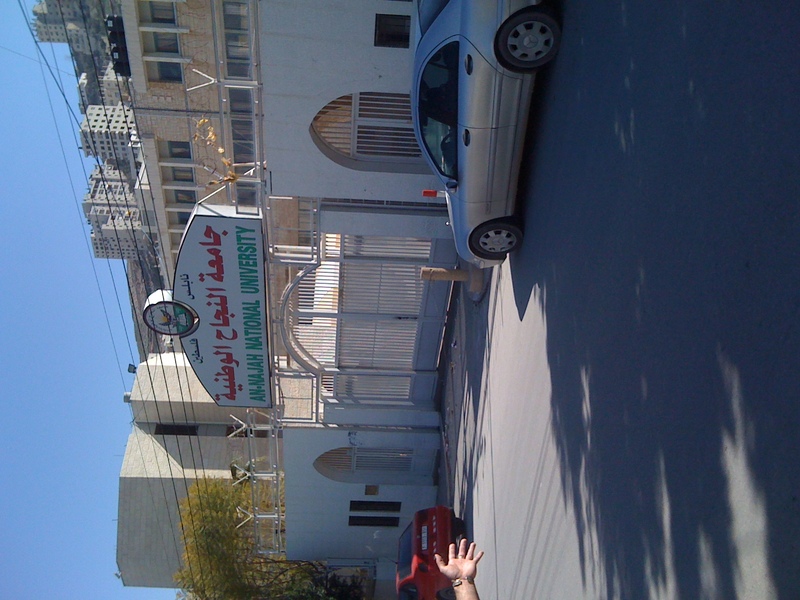 I realized when I left Amman, that I had every possible scenic photo for every place in the Hashemite Kingdom, but didn’t have any pictures of my school or the place I lived. Aadi, has become one of my favorite Arabic words. It means “normal”. 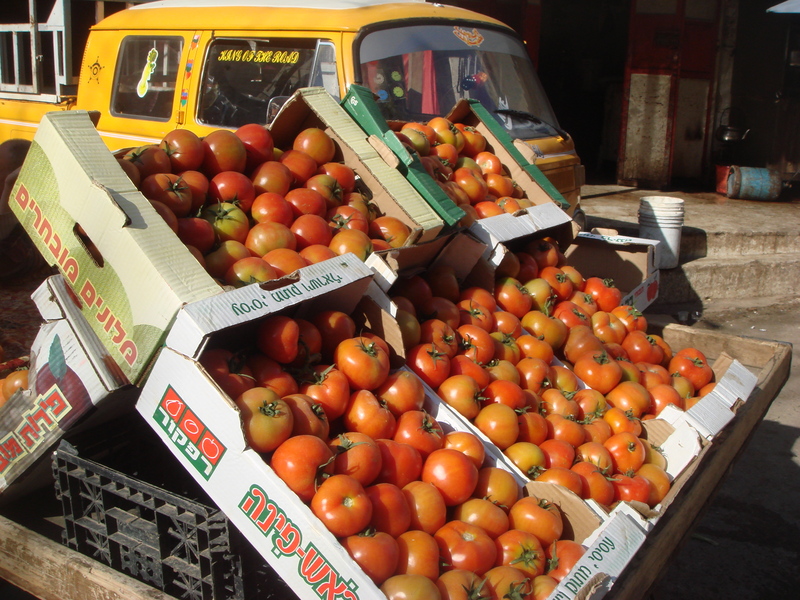 In Amman I never thought about documenting what had become my standard day, so the most time and thought consuming parts of my time there went undocumented. Learning from my mistakes, I am making this post about the things that have become Aadi in my life. 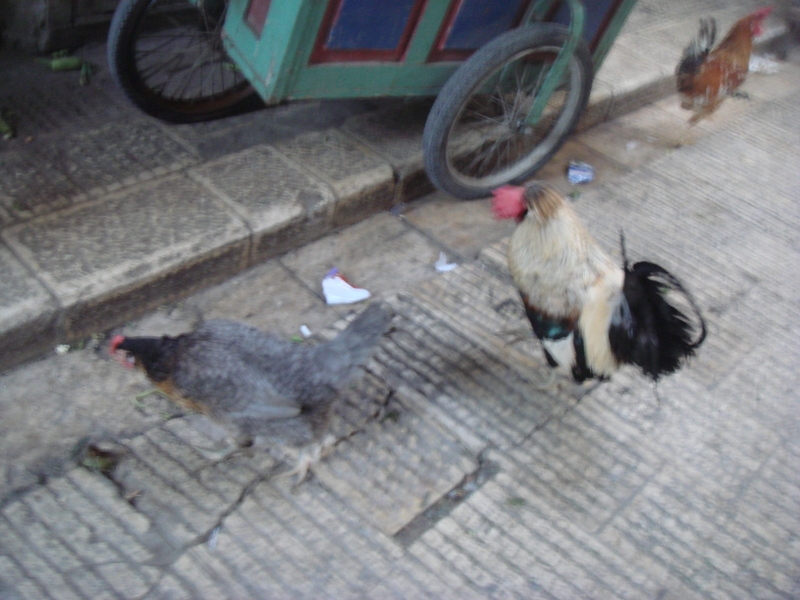 Roosters and Chickens in the Market- Better not to discuss their fate with Amy! My running mind awakes me at 8:00 am sharp every day. Sometimes 7:56 or 8:02 but never more than 5 minutes off the 8 o’clock mark. The first semester since I was 4 years old where I have no obligations until 2:30 pm, and my body decides it wants more morning time. Fine, wake up. Do some class prep on the computer, and 2 hours later… Roommate’s home! This is exciting because, 1. She will convince me to get out of bed or 2. She will make coffee. Drink coffee and the day can start. As alluded to by Ben, or should I say Mr. Writhnar, I found a coffee maker. First week here, before my housemates had arrived, I did an analysis of the items at my disposal. Limited hot water, no problem (though I wish I could shower every day, there are worse things). No microwave, that makes reheating food hard, but I’ll survive. I made my compact list of 2 items I would need in order to survive the semester; A coffee maker and a curling iron! My determination increased with each English teacher who told me I would fail at both fronts, and after 3 weeks, I noticed that one of the Palestinian friends I had met had a coffee machine, and after inquiring upon where they had found the rare and marvelous device they insisted that I take it with me. Coffee. Caffeine. Life’s fuel. Amy and I will often depart from the house around 10 if we want to go to our favorite restaurant for breakfast. Hamza, the cute waiter, as he is referred to in our group doesn’t even bother bringing a menu anymore. Shakshouka all around and a few coffees and teas! Aadi. The first time I went to this restaurant was with X. The first time my fellow teachers tried to drag me in there, I refused. Funny the things you will miss if you limit yourself for stupid reasons. Not only did my roomie drag me in there, she made me sit at the exact table he and I had. Well, the food taste better without him there, and now we go at least once a week. Any less and the Cute Hamza will feel neglected. Ibrahim working his magic making Kababs! The days we don’t go to the restaurant we may go to the campus food center which has delicious egg and parsley sandwiches for 3.5 shekels (about a dollar). Other options include a falafel from one of the many places along our walk to school, or a kabab (vegetarian Amy does not participate L ) from Ibrahim’s store. Ibrahim had a small hole in the wall where all effort lost on décor and ambiance is put into the food. 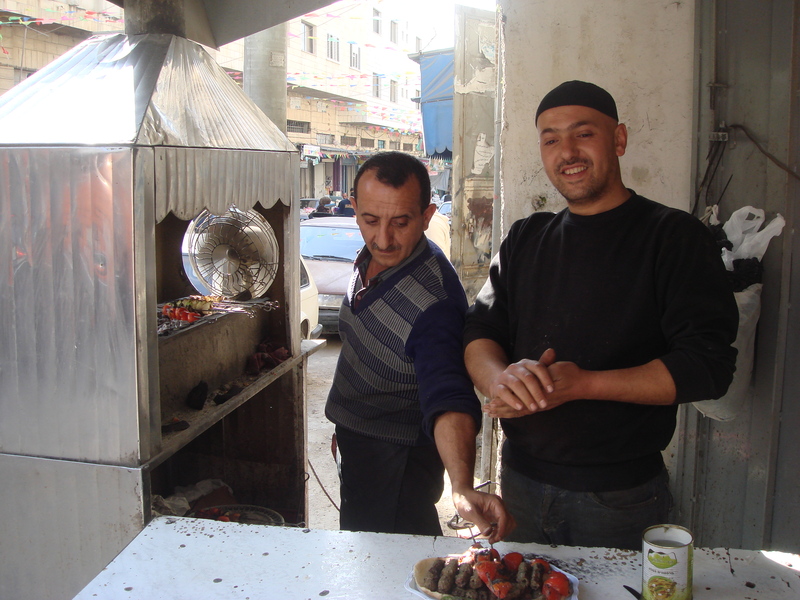 Nothing fixed a day like Ibrahim’s kababs. Then we go to the office to print whatever we need to print, and then comes the best part of the day…. Our walk to school! 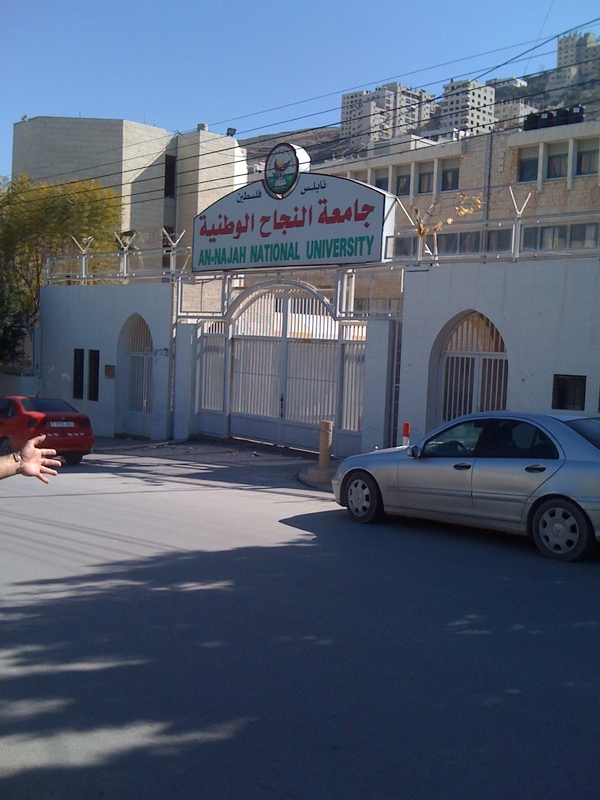 Al Nijah University, literally right out our window. 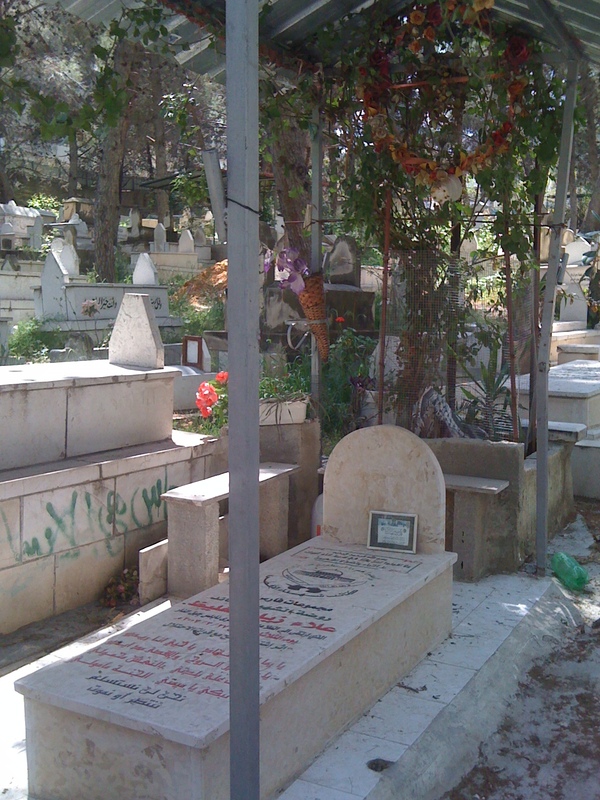 We start by walking down a massive hill from the Al Nijah University, the large university just across the street from us, past the cemetery, to the old city. 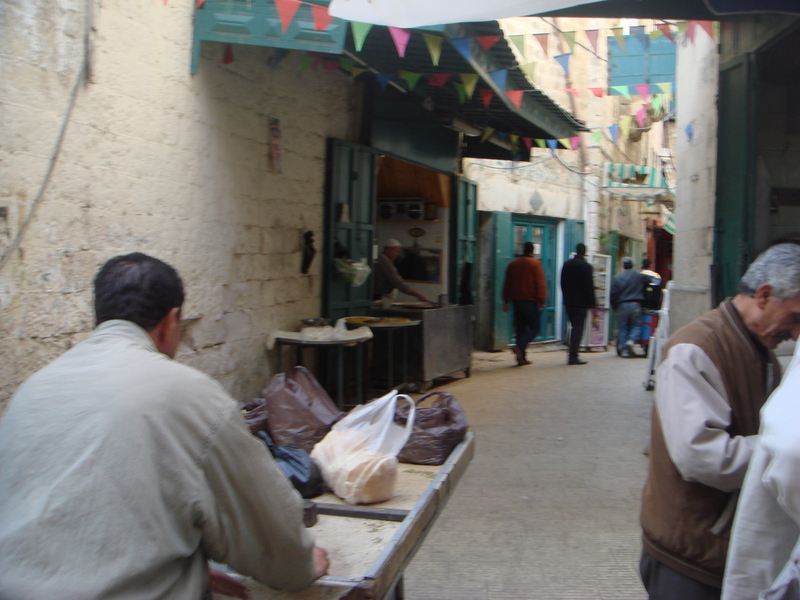 We enter the old city to begin the trek through the hoards of people out shopping. 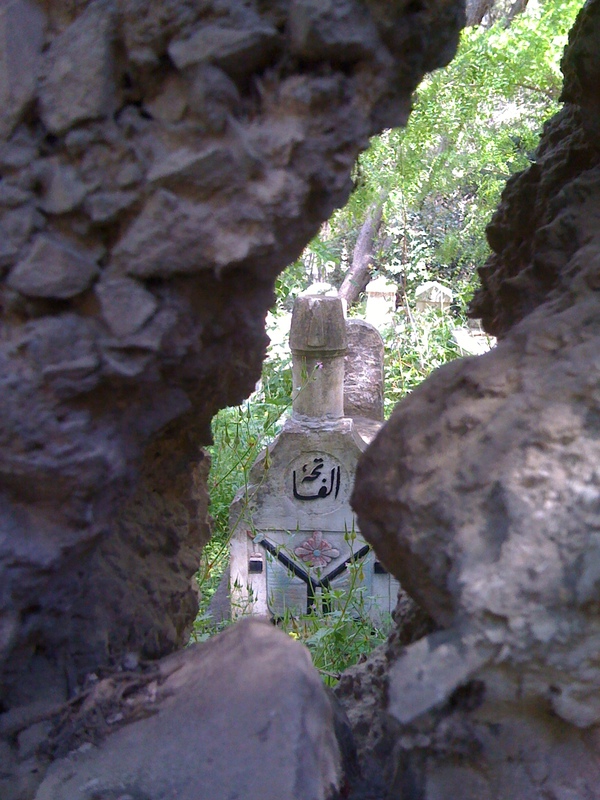 Inside the beautiful cemetery. We had to cover our heads to go in. 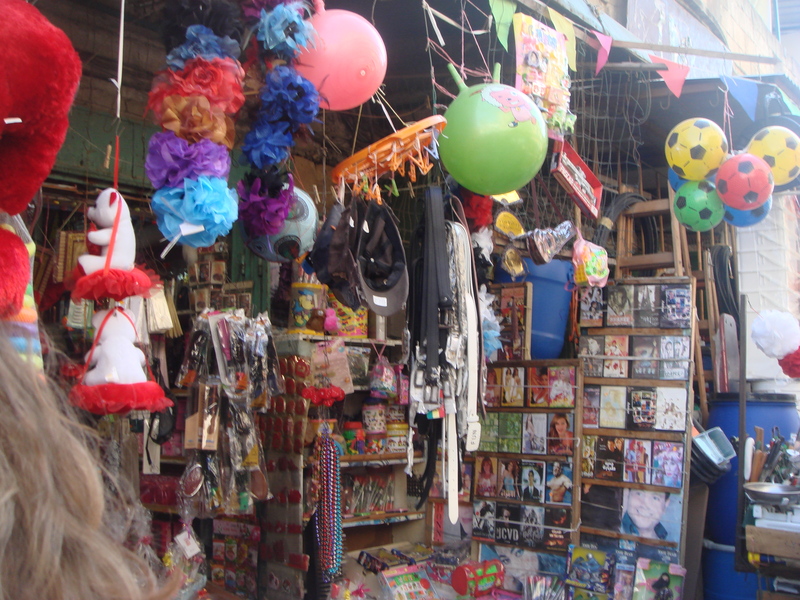 small shop along our route. Amy usually drags me away from the kanafeh and makes me wait until after class to get some. 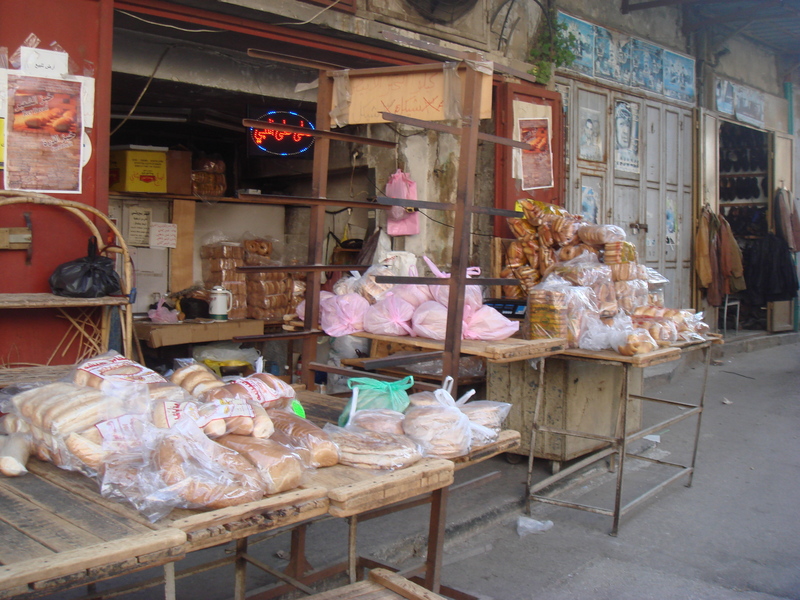 The first section is more quiet, with a lot of homes and few shops, but as we get further inside, the streets become lined with men selling fruits and vegetables, and shops selling everything from lingerie to towels. Men carry trays of tea, women carry babies, and we carry the basketballs… the biggest attention getter of all…. “Football!” We hear. Nope, basketball we think. I correct the younger children in Arabic. Not surprised, while basketball is more common, sport and ball are synonymous with football/soccer here. Men make gestures trying to get us to pass them a ball. Boys come up asking if they can play with them. Seriously, life would be easier, and our trip quicker, without the damn balls. We make note of which fruits and vegetables are plentiful that week, and decide what we want for dinner so we can make purchases on our way home. 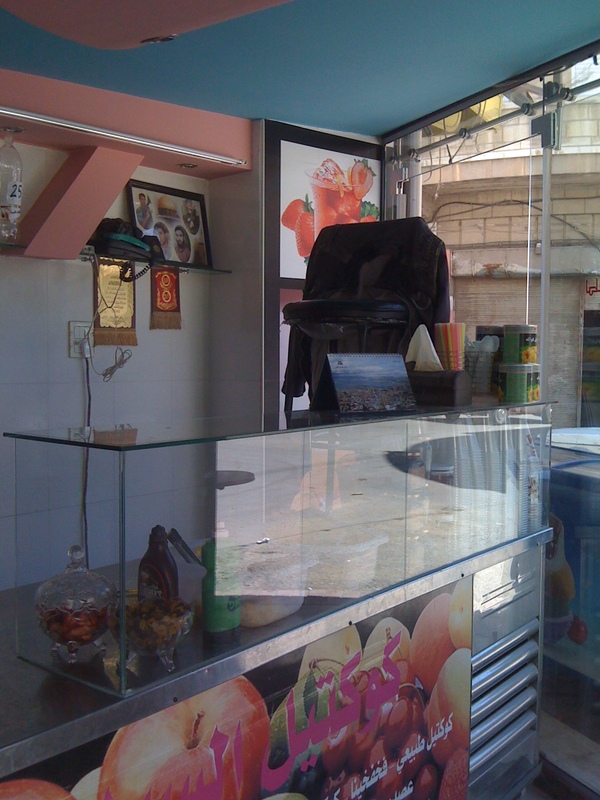 The outside of the Kanafeh shop. MMMMMMM! The constant attention and calling are tolerable. Though, how half of the old city came to learn my name, I don’t know. 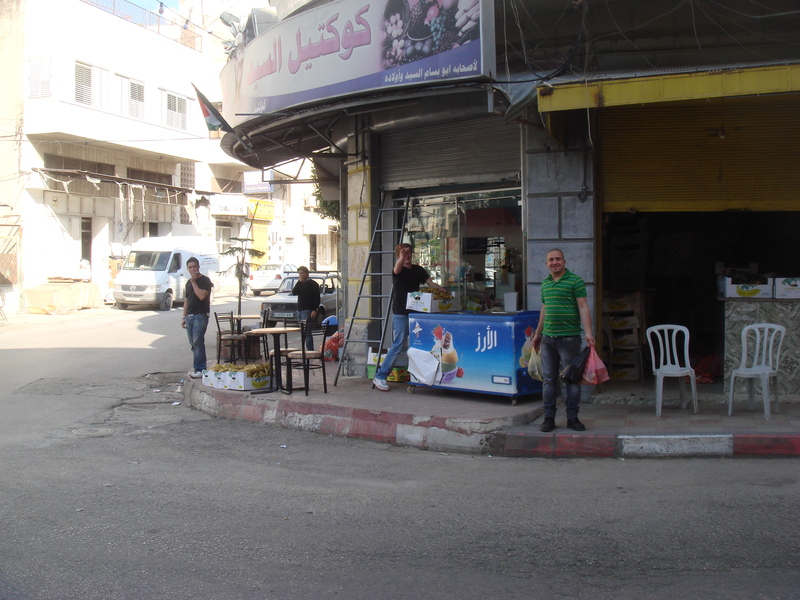 I think it is because I played football one day with some of the boys from the Teach for Palestine boys site, and those boys also help sell fruits on the street, but now when people call me they are calling by name. A few marriage offers have been made as well, leading our household to have the rather serious discussion of what they would be willing to marry me off for. I believe the going rate is some horses for Amy, some camels for the boys, and large amounts of kanafeh for all. Maybe our boys have been in this world a little too long if they are negotiating the price for my marriage. If a group does become a problem, we are never far from one of the various stands or stores we frequent, where the male shop owner will be willing to shoo our harassers away. 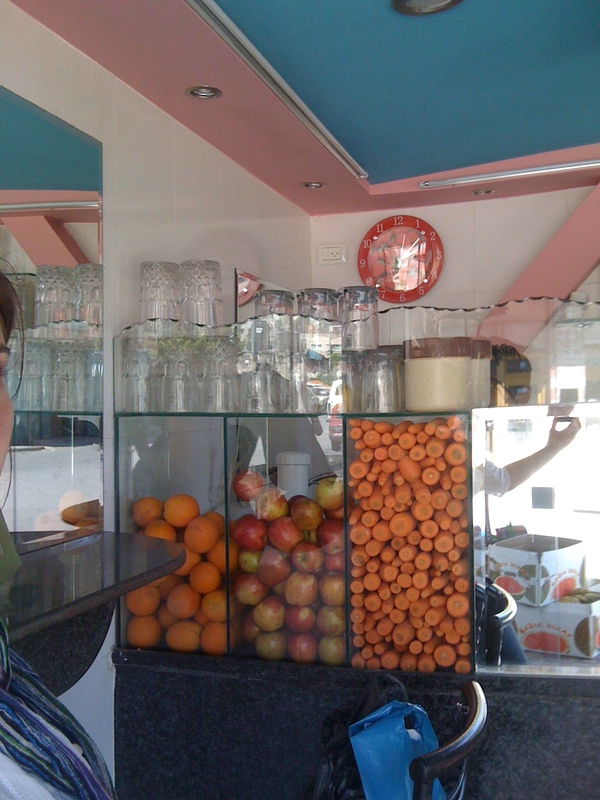 To drink we would often stop at the fruit juice stand just around the way from Aiashia, the school we teach at. Most often we get fresh squeezed orange juice when it is just the two of us, but occasionally we will take a class fieldtrip with the girls to get what they call cocktails. Sorry to disappoint, no alcohol here. Cocktails are more like our sundaes, including bananas, nuts, ice cream, and syrup. 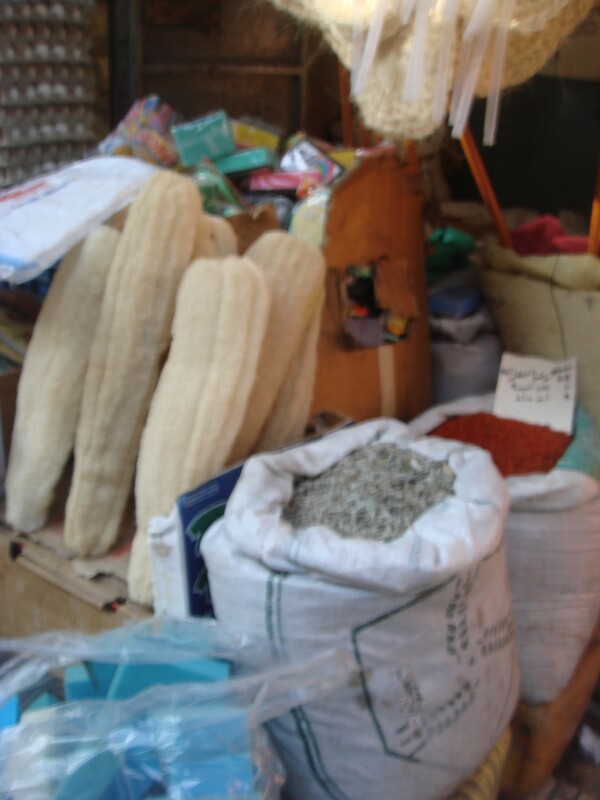 Our trips usually included short English lessons where we taught the girls the names of all the ingredients in English. Gotta justify the outing somehow. And this, for now at least is my Aadi. To read about my teaching read this post or this one or watch my girls sing. The various evening shenanigans we get into have been well alluded to by my guest posters, Ben and Adem so I will allow you to infer the rest. 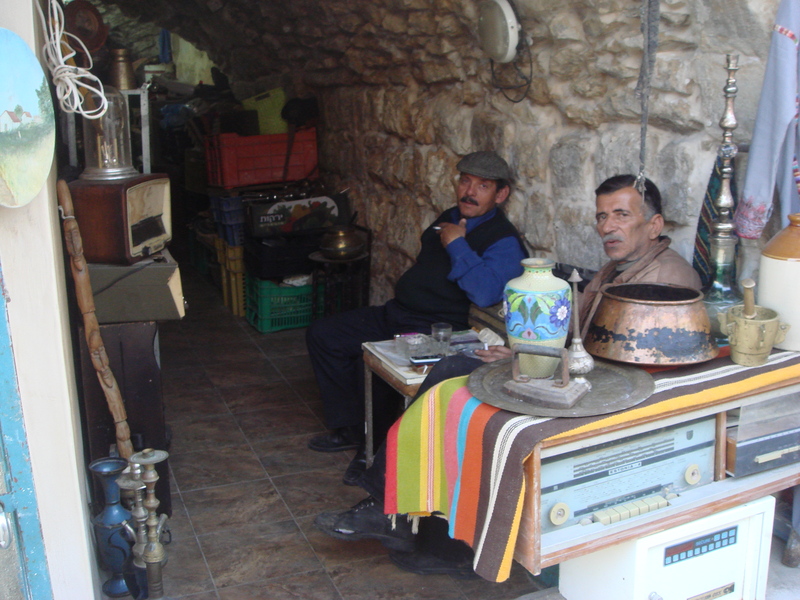 This entry was posted in Uncategorized and tagged nablus, Old City, palestine, west bank. Bookmark the permalink.